Used to booze but ready for bud? 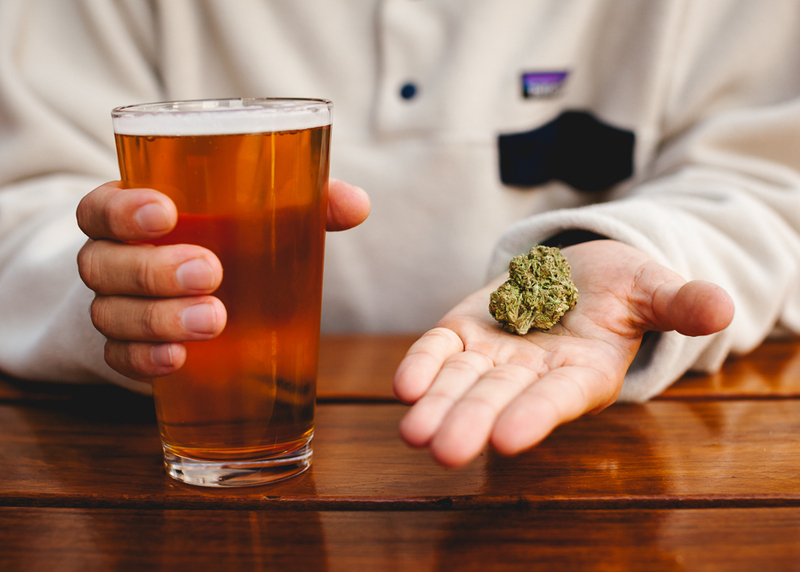 Here are some great marijuana-alcohol equivalents to get you started. Who says you need alcohol to have a good time? For as long as humans have been organized enough to reasonably be called a society, our species has been dedicated to the development and enjoyment of having a good time. Whether we created alcohol to have fun, disinfect our palates, or simply to address the existential burden of sentience, the imbibing of liquor has been central to cultures around the planet for centuries, and it's not about to stop. But humans have been cultivating cannabis for a good long while too, so there's a solid chance a variety of strains would be right there on the average American's bar cart if things had played out differently during long-ago legal discussions about which pleasures to prohibit. Now that we can go more outside the box with what we use to relax or escape, there's a perfect opportunity to explore alternatives to the booze-y beverages we already know and love. 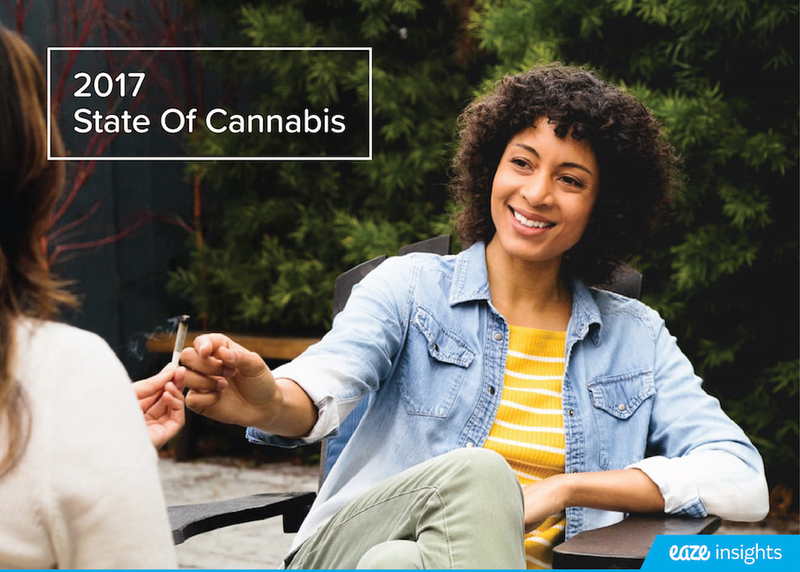 And just like there's a different drink for every occasion, there's something for everyone and every moment when it comes to marijuana, especially good news for the many people who don't drink but still want to hang. With that in mind, here are a few ideas to get you started on switching up alcohol with marijuana, whatever your preference may be. Winter has come, bringing snowbirds and sun-seekers to warm beaches everywhere, resort blenders whirring at the ready. 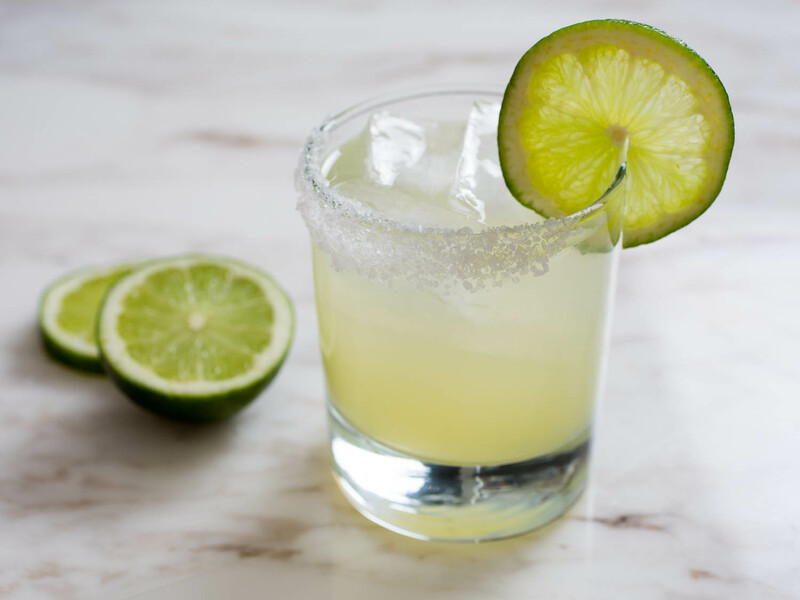 You're somewhere sunny, trying to get a little sauced, a little refreshed. 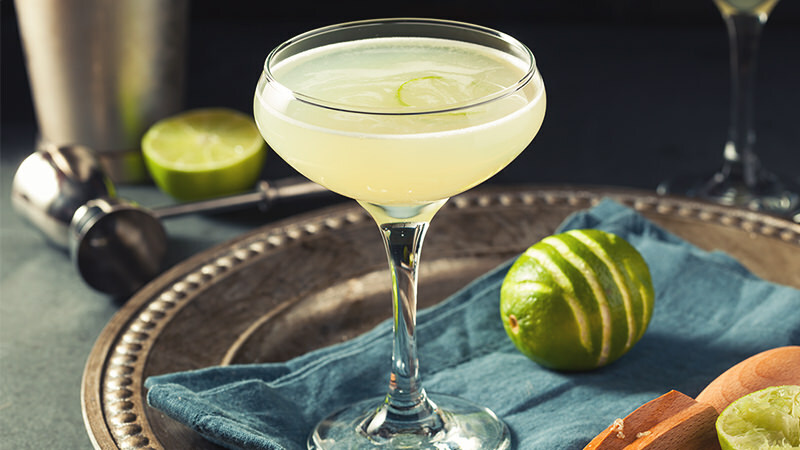 Traditionally this has always meant one thing: the classic margarita. The marg's cannabis equivalent is a grapefruit flavored cartridge, which delivers a refreshing but potent burst of citrus with every hit. As a bonus it's a hybrid, so you can continue dancing it out to Despacito without worrying about getting sleepy. One of the greatest things about beer is the ability to pace yourself, what with the relatively low alcohol content. Whether you're sipping from a can or chugging upside down from a keg, it's really up to you how far you want to take it. These dark chocolate espresso beans only have 2mg of THC apiece, so if you're hanging around at a bar with friends you can ease into the experience in whatever amount suits you. The caffeine kick will also help keep you from getting glued to the couch as the party gets going. 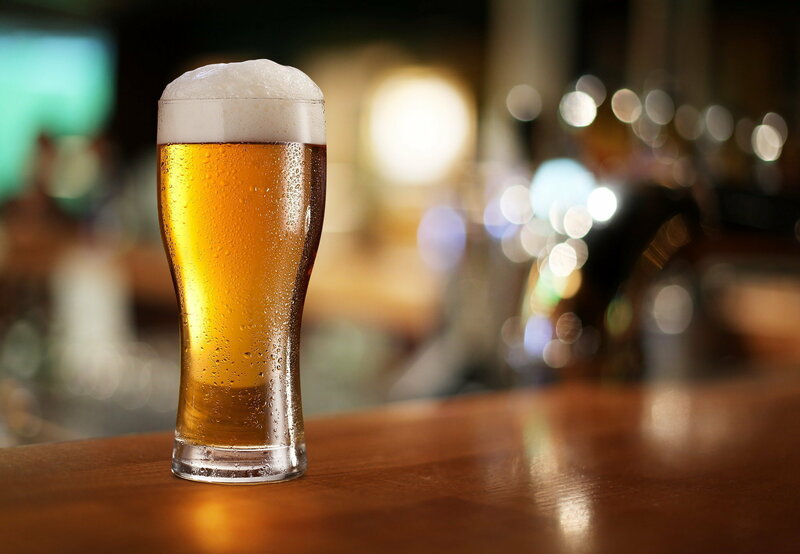 If drinking was just about getting drunk, everyone would be sipping 151 on the regular, but how you look with that glass in your hand matters, too. Tropical drinks, with their colorful beauty and ability to not taste at all like alcohol, inspire that image of relaxation that comes with being somewhere tropical drinks are served. Build the same image with these deliciously disposable electronic prerolls, which not only taste as good as their daiquiri equivalents but look cool too. 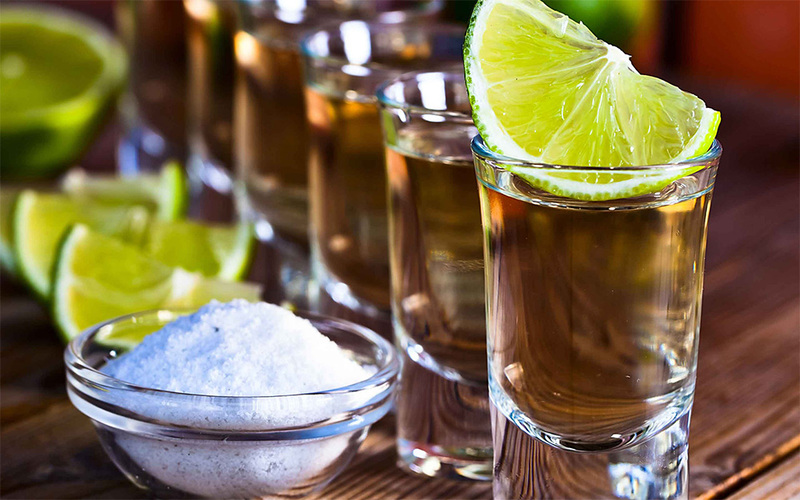 Solid arguments can be made for doing shots: you can get drunk real fast, and ingest way fewer calories than the equivalent number of drinks in cocktails. But shots have their downsides too, which is why most drinkers have that one alcohol they'll never touch again. This sativa vape cartridge embody all the good parts about doing shots, in particular feeling strong, positive effects quickly without filling your stomach. 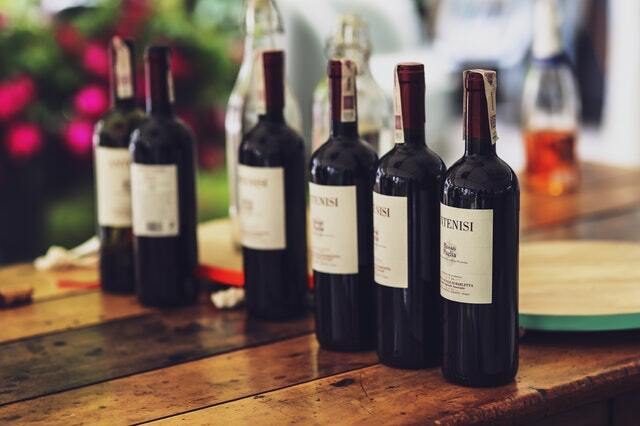 Wine lovers swear by the joy in discovering which essences and flavors have infiltrated their glass, swirling and sniffing until the wine's secrets are revealed. 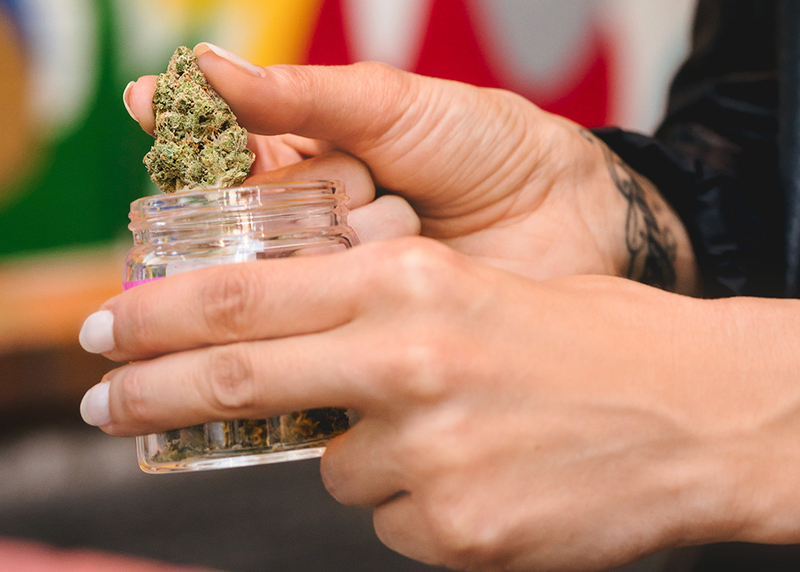 Marijuana, with its many strains, has a similar approach, and discovering what makes a strain unique is best experienced in its original flower form. Tangieland will have you searching your senses just like a wine tasting, and the beautiful glass container it comes in makes you feel fancy, too. ...and then there are those days where it's more about the size of the wine bottle, rather than what's in it. We're not judging, we get it. Try this delicious alternative which will still keep you in pinkies-out mode, but won't leave you so hungover you need to dip into your company sick days. 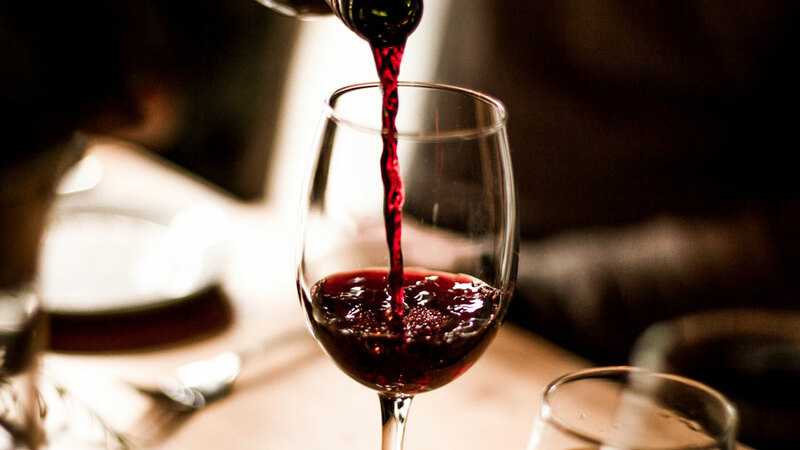 Whether alcohol is a total no-go, or you're looking to try an alternative to what already gets your good time going, it's a fun time to be trying out the many ways in which you can delight your senses. Plus when it comes down to it, cutting back on drinking improves overall wellness, and with so many corollaries in the world of marijuana, it's easy to make the switch into healthier habits.